Living in East TN means we have NO idea what the future holds when it comes to the weather. Now that winter is here, we want to make sure that you know how to prepare your pipes for anything that winter weather may bring. So let’s take a look at some simple steps that you can take to prepare your plumbing, and your home, for winter. Have you prepared your plumbing for winter? Damage caused from burst pipes can cost you thousands, of dollars. Not all damage is covered by homeowner’s insurance. We want to make sure you know some simple steps to get you prepared. Follow these 7 simple steps to get off to a great start. Find yourself in a bind? Brogdon Plumbing is here to help! Give us a call. Prepare your outdoor faucets. Remove and drain your water hoses and store them indoors before the first freeze. Fix leaks now. Inspect your pipes and have any/all leaks repaired. Wrap any pipes in unheated areas of the home. This is crucial, for mobile homes. Visit the hardware store and grab some heat tape and/or pipe insulation. There are also easy to install kits, that include a thermostat. These kits can help you in the event of frigid temps for long periods. Don’t hesitate to ask an employee for recommendations. Protecting the pipes in your home, from low temperatures is THE single most important thing that you can do. Tune up your water heater. You will want to drain and maintain your water heater at this time every year. It’s a little harder to do yourself but we are glad to help! Just give us a call. Service your furnace. 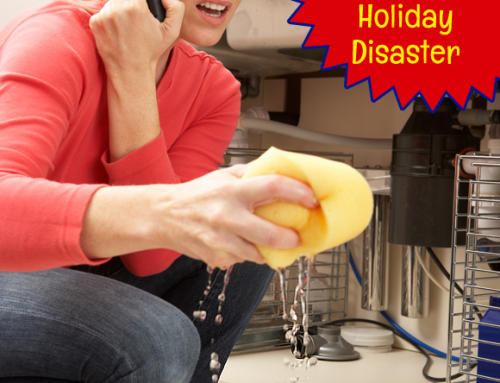 Make sure you have clean filters and call a professional to help with major repairs. Heat means pipes could freeze. If they do, call us! Selling your home or heading south for winter? 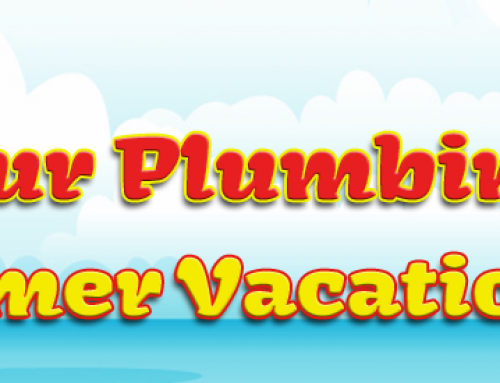 Shut off the water, in your home, completely and consider contacting us to drain your pipes. Any water left in your pipes is at risk of freezing and causing pipes to bust. If nobody is home, the damage can be widespread and severe. Don’t take chances. Call Brogdon plumbing! If you have questions or concerns, contact us for help. We will gladly help with your winter pipe preparations! 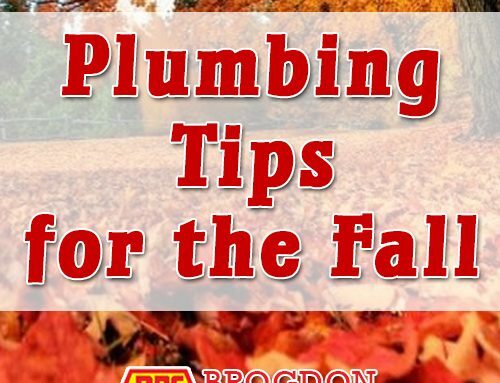 What else can you do to prepare your plumbing for winter? Share your personal tips/tricks with us. © Copyright 2012 - Brogdon Plumbing | All Rights Reserved. | Designed by Brian Brooks for Eternal Marketing.